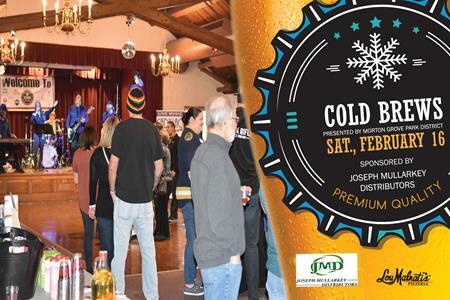 Morton Grove Park District and Joseph Mullarkey Distributors present the fourth annual Cold Brews. Visit local breweries serving craft, seasonal and import beers, located at stations throughout the center. This year’s lineup: Revolution Brewing (Chicago, IL), Sketchbook Brewing (Evanston, IL), Alarmist Brewing (Chicago, IL), and Brickstone Brewing (Bourbonnais, IL) to name a few! Presented by Morton Grove Park District! Sponsored by Joseph Mullarkey Dist Inc. 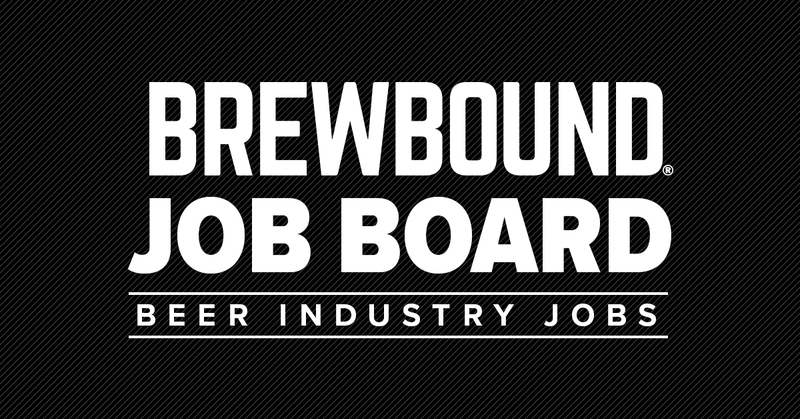 Admission includes ten beer tasting tickets. Additional tickets will be sold day of the event. Please look for all of the great Beers and Ciders at your local Binny’s Beverage Depot or ask for it at your local Morton Grove Liquor Retailer.